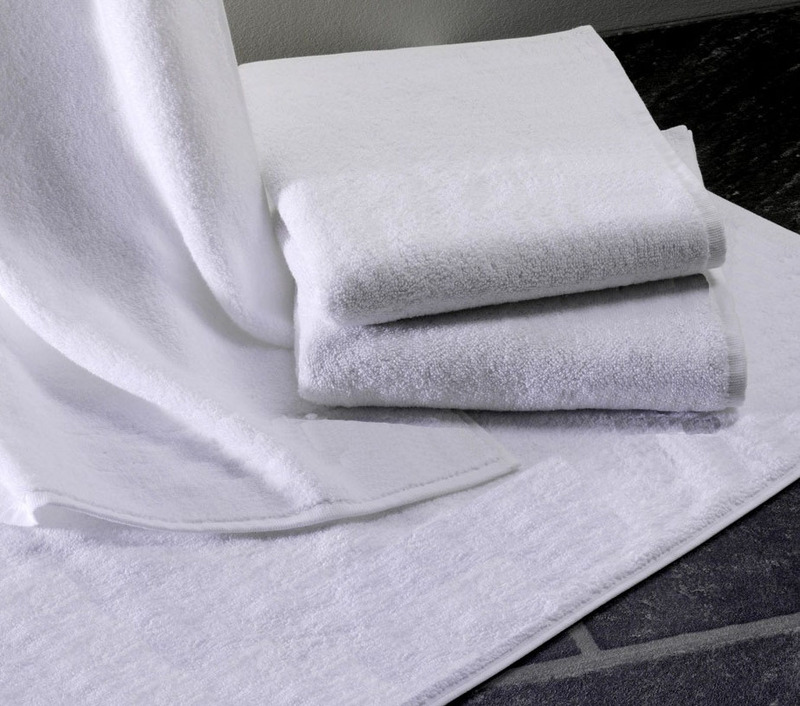 The premium terry towel offers best form stability without trim. It is fast-drying and weighs 460 g/sqm. 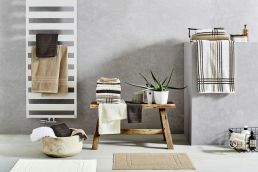 There is a matching bathroom rug at 660 g/sqm for the solid coloured terry towel.